Well, I got into the world of cardboard crack at the tail end of the unlimited run during my late teenage years. Played and bought heavily during my first run with the game. Stopped playing at the end of the tempest, stronghold, weatherlight block. Started playing again close to 1 1/2 years ago. Started working with a guy who played so we talked a lot bout the game. After bout a month or two he told me bout commander/edh. It intrigued me...a lot. The idea for this kind of deck building got under my skin and wouldn’t leave. Finally gave in at the beginning of C17 and bought all 4 decks to get me started. Well here I am completely hooked again and lovin every minute of it. Shoutout to jasontappe. He was the guy I started working and bullshitting with bout the game. He was also the one who introduced me to this site which has been my outlet to deck building since I dont have as large of a collection as I do deck ideas. On average I have a dozen different deck ideas bouncing around in my head. I finish up one list on here and another idea springs up to take its place lol. 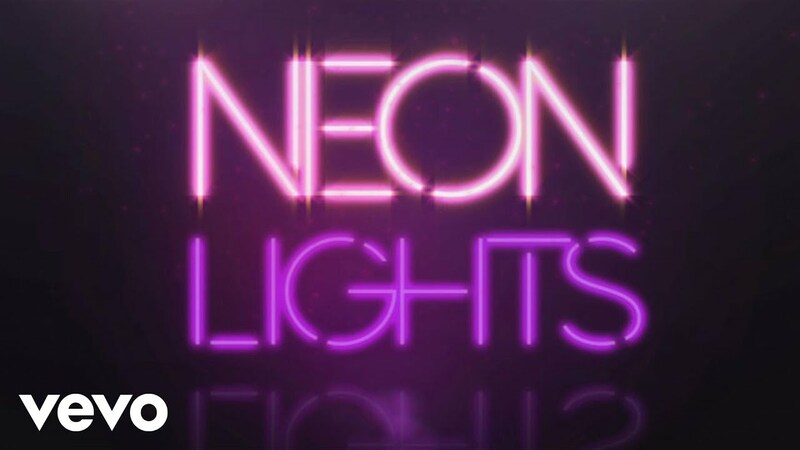 April 25, 2019 7:26 a.m.
scotchtapedsleeves: best I can suggest is look up neon lighting images to see examples. Don’t know why links aren’t working. April 22, 2019 10:28 p.m.
April 22, 2019 10:18 p.m.
Why ain’t the link working? April 22, 2019 10:17 p.m.
April 22, 2019 10:15 p.m.
scotchtapedsleeves: Here’s an example of what I mean by neon glow. April 22, 2019 7:39 p.m. Edited. April 22, 2019 6:57 p.m.
Is it possible to get the neon glow around the lines? April 22, 2019 6:54 p.m.
April 22, 2019 6:53 p.m.
scotchtapedsleeves: Not sure what’s going on but I see nothing. No bg pic, no nothing. Not on iPad nor on my pc at work. April 22, 2019 6:52 p.m.
scotchtapedsleeves: let’s try color code #b3e0ff. It’s pretty close to the color but I won’t know for sure till I see it against the background. April 22, 2019 8:34 a.m.
You no longer using Rite of Replication ? Not seeing it in your list. April 22, 2019 7:32 a.m.
April 20, 2019 1:52 p.m.
How’s it going scotchtapedsleeves? Been awhile since I chatted with ya. Gotta tell ya that the more advanced coding is outta my league. Wanna ask if you could do the more advanced coding for me. What I’m looking to do is making all the borders on my deck page look like neon lighting if possible and change the lettering font. Not too crazy. Would you be able to do something like this for me? April 19, 2019 7:10 p.m.
Great idea putting a list of your resource “decks” in your main page description. These resources have made some of my decks easier to build. Looking forward to you adding the actual links as it will make them a lot easier to find. Keep up the great work. April 19, 2019 8:17 a.m.
You wouldn’t lose atraxa really. You’ld just lose her as the commander. Plus with all the new ways to proliferate from the new set, including the land, even if you didn’t have her in the deck you still have plenty of other proliferate options. Believe me, I’m strongly considering switching my walker deck to 5 colors as well because of the new set as well lol. April 12, 2019 1:15 p.m.
A Sliver Deck With No Slivers?! !